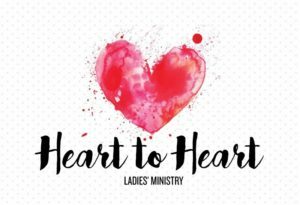 Our ladies’ ministry meets to search the scriptures about living a heartfelt life, to strengthen our relationship with God through each other and share ourselves with those outside of our church walls. This group of women also gathers to fellowship, build lasting relationships and share each others giftings with one another. The women desire to strengthen our church body and our community in Christ. The ladies’ ministry will be meeting at the church. Join our Facebook Group and keep up with all that we have going on. Ask God to nurture our ladies in spiritual growth with God and each other. Pray for God to provide opportunities for us to reach out to others. Ask God to prepare the path ahead of us.